Brrr! The chilly and cheerful holiday season is upon us. Maybe you’re already in the mood. 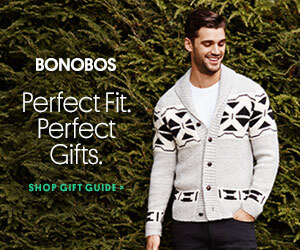 Or maybe you’re a little like Charlie Brown and you need a little jostling to feel the joy. 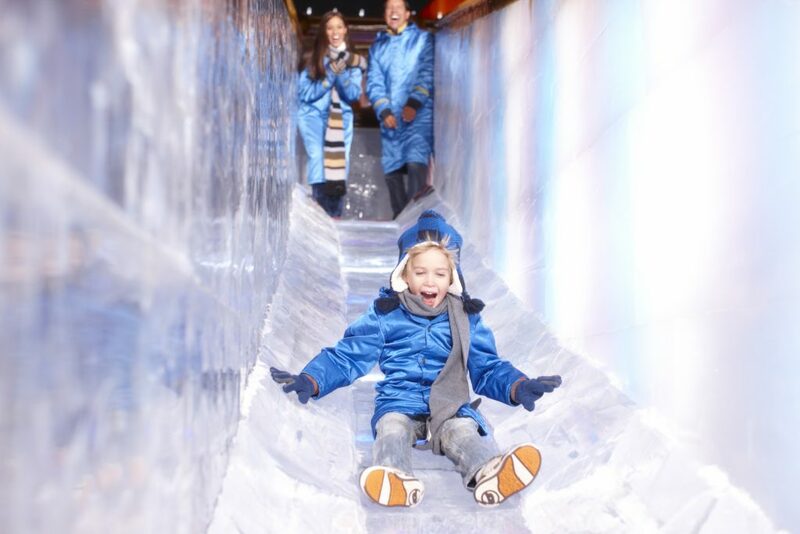 The Gaylord National Harbor’s Christmas on the Potomac, presented by Pepsi, returns with just the jolt your family needs, with dozens of holiday activities, including a magical Christmas Village, a new Cirque Dreams Unwrapped show, a laser light spectacular show, and, of course, the resort’s must-see ICE! 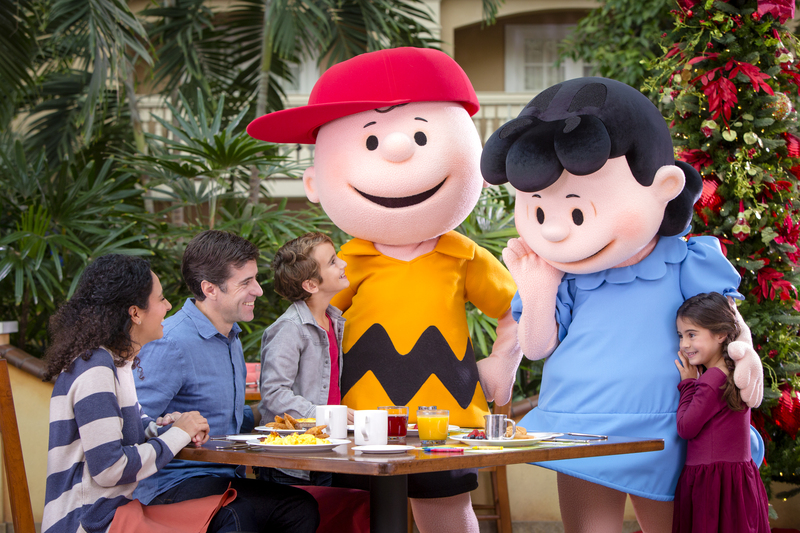 attraction (this year, featuring A Charlie Brown Christmas). 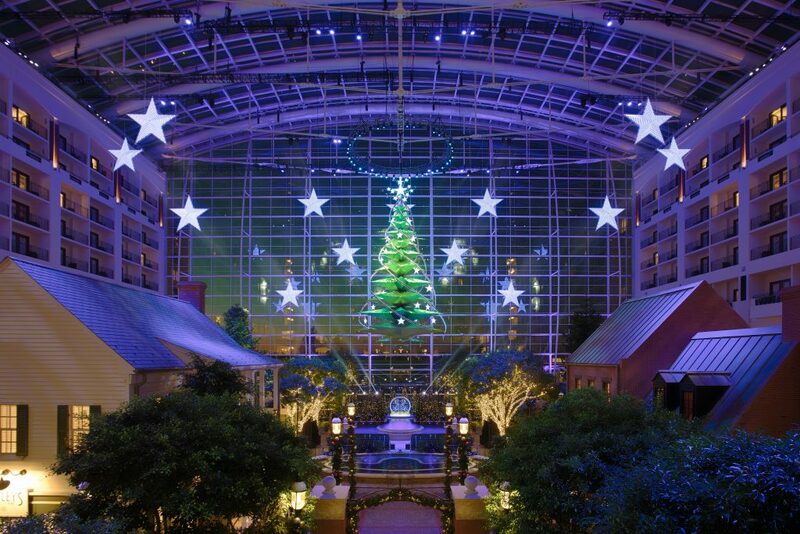 First stop off in the resort’s 19-story atrium to marvel at the 55-foot holiday tree suspended from the ceiling and take in the accompanying ‘A Christmas Wish’ laser light show that will mesmerize will indoor falling snow. 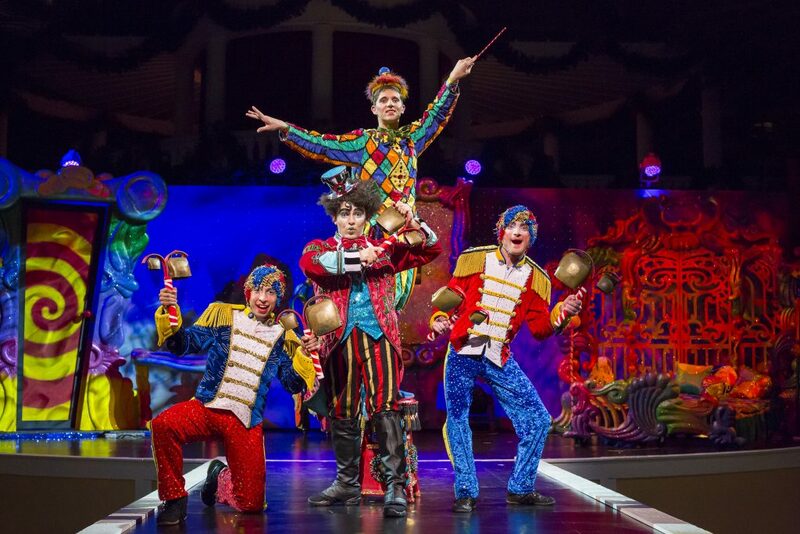 Stay for a quick and quirky half hour Cirque Dreams Unwrapped show that will delight with daring acts of strength, acrobatics, contortion, and more performed by an international cast from seven countries (tickets for guaranteed seating). Be captivated by a huge gingerbread display of Christmas Around the World in the Gaylord National’s lobby, crafted by a talented pastry team that reveled in showcasing the holiday traditions of their native cultures. 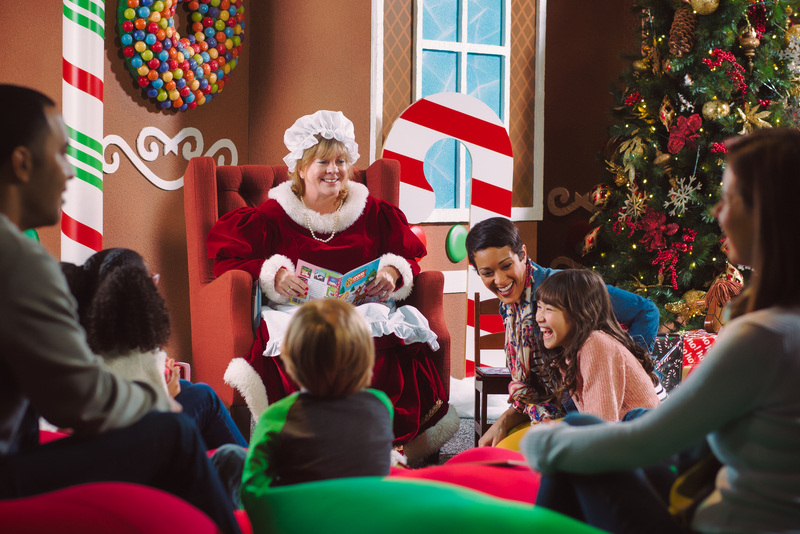 There’s ice skating, Build-A-Bear, gingerbread decorating, stories and carols with Mrs. Claus, and even visits with Santa himself at the resort’s merry Christmas Village. 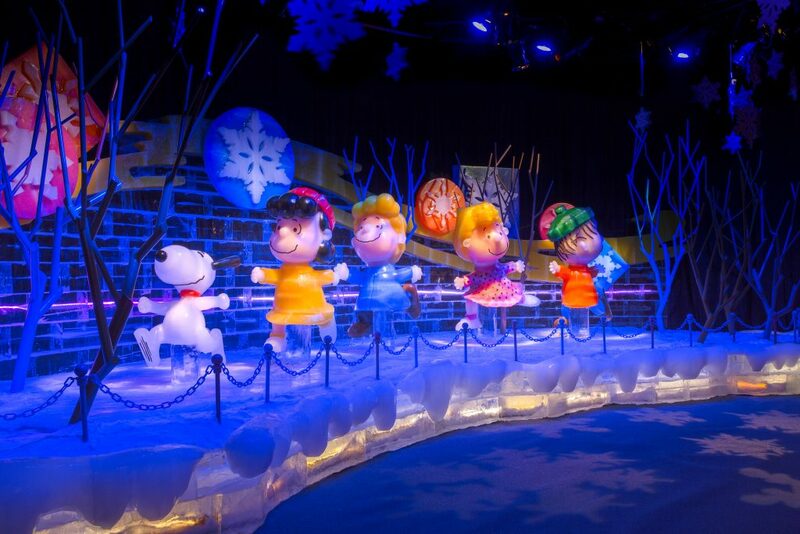 But the main attraction that you MUST NOT MISS is ICE!, presented by DEI, which uses more than 2 million pounds of larger-than-life ice sculptures (hand-carved by 35 artisans from Harbin, China) to tell the story of Charlie, Lucy, Linus, and even Snoopy in A Charlie Brown Christmas by Charles Shultz. Sure you might freeze a bit while you follow your favorite characters — it’s 9 degrees in there, but don’t worry, your #blueparka will protect you! 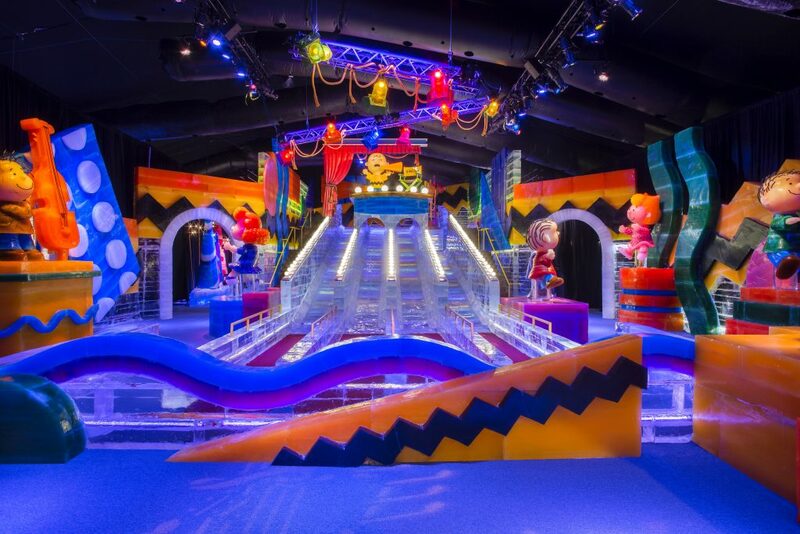 — you won’t want to skip the multi-story ice slides or rush through the truly spectacular clear ice Nativity scene that concludes the holiday classic. From out of town? Overnight packages are the easiest way to experience it all. Nearby? Staycations can be spectacular. Or just make a day of it… but be sure to check out Charlie before he and the gang get going on January 1, 2019.